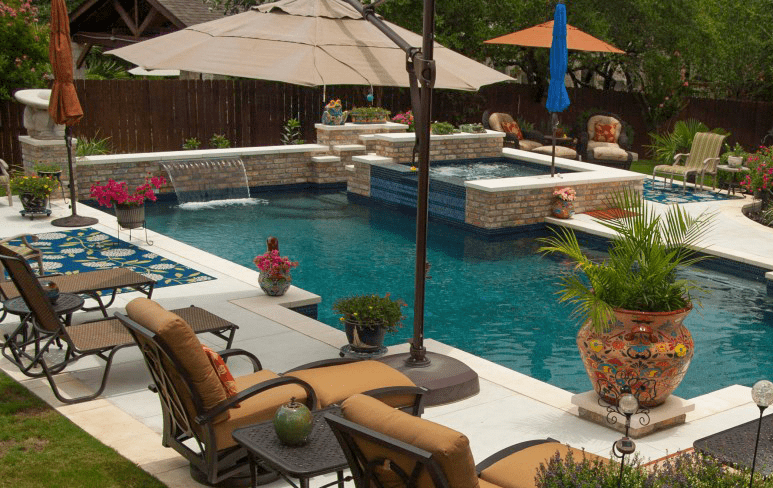 Challenger Pools builds pools in the Tampa Bay, Florida area. 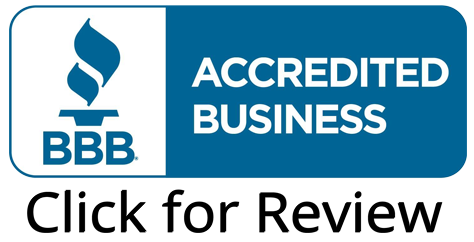 If you live in or around Tampa, we are your Tampa pool builders! 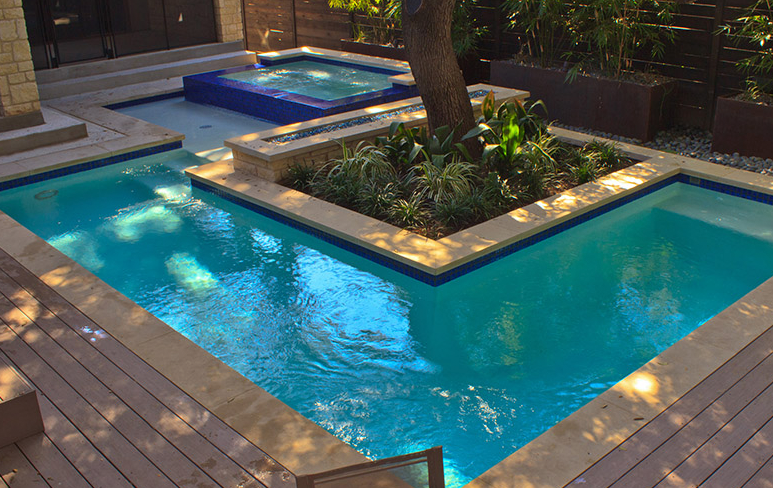 Our custom pool designs can transform your backyard into a tropical paradise. 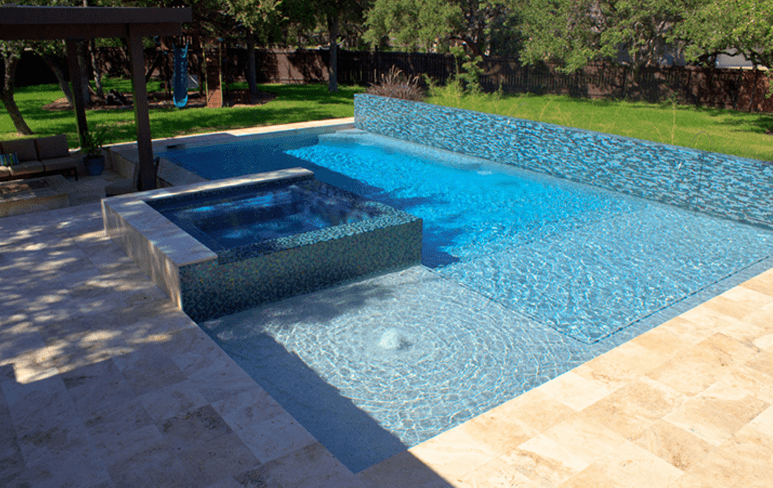 Custom and Quality together are proof of a great product at Challenger Custom Pool Builders. We‘ve built for your neighbors- now let us build something special for you.